Popular Hampshire plan getting ready to start construction in new phase! 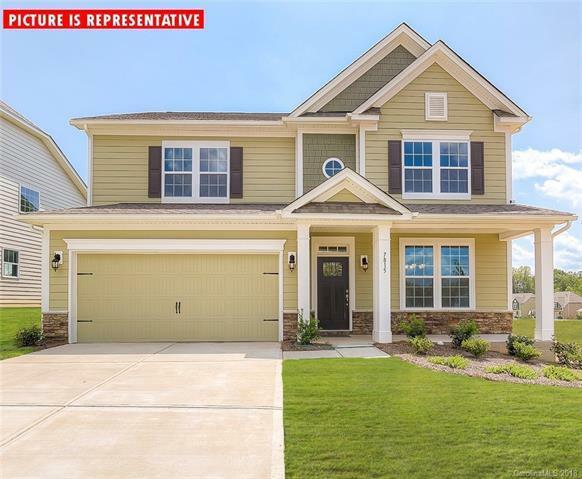 Tons of upgrades including- 5" hardwood floors on main level living areas, gourmet kitchen boasts wall oven, two piece crown trim on main level living areas, beautiful dark staggered cabinets, gas cook-top, granite counter-tops, and walk in pantry, tiled floors in bathrooms and laundry room! First floor has bedroom and full bathroom. Master Suite has huge walk-in closet, trey ceiling, luxurious private bathroom complete with tiled shower and garden tub! Spacious open loft with open metal rails!